Join us for a community gathering to create, dialogue, and build around issues of housing and racial justice. We'll be holding space for interactive activities, group discussions, art gallery, and share-out. 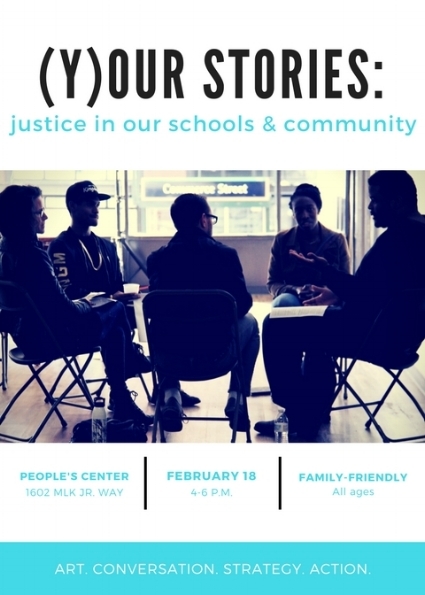 The program will explore building towards justice in our schools and community, specifically looking at housing in Tacoma-Pierce County and the impacts of the school-to-prison-pipeline on Black youth. There will be light refreshments and kid-friendly activities. RSVP here and invite your fam/folks!